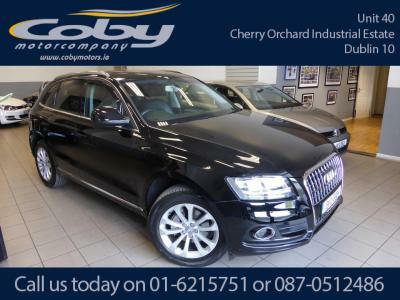 As one of Dublin's leading independent car dealerships, Coby Motors offer top quality used vehicles at keen prices. 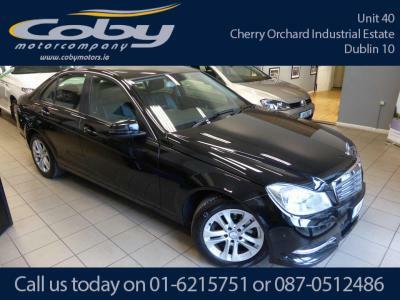 Coby Motors are a family owned business and have been trading for over 8 years. All our cars come pre-inspected and this website is updated on a daily basis. If you are having difficulty in sourcing a car to suit your requirements do get in touch and we would be more than happy to research the market on your behalf. Many thanks, Gary Coby.